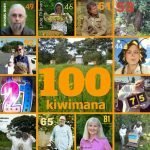 Welcome to the kiwimana buzz. 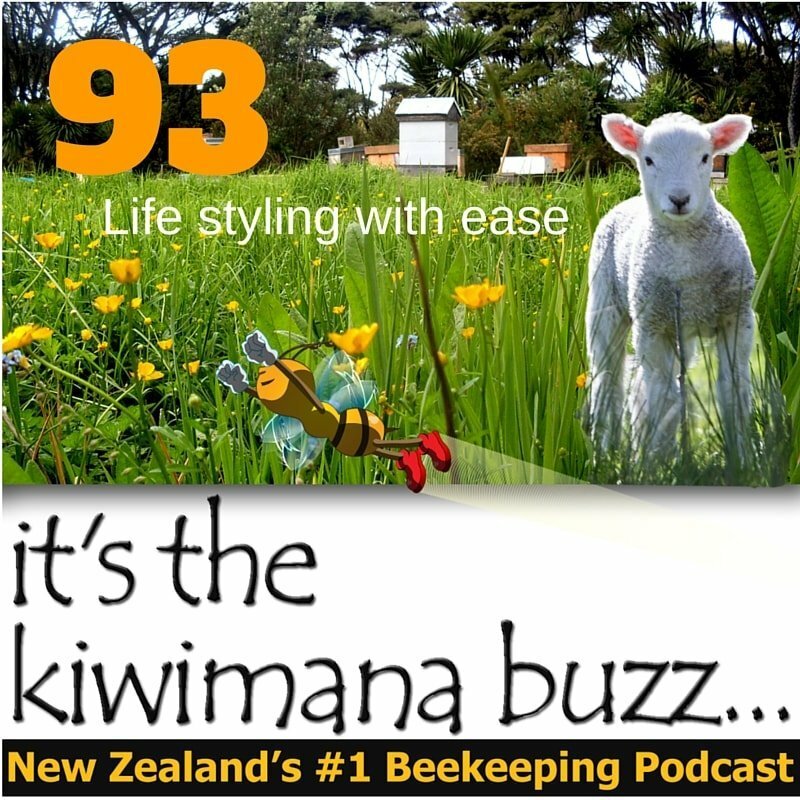 This podcast is a helpful and handy chat about preparing for Bee Season 2016. You can play the podcast above or download it HERE. 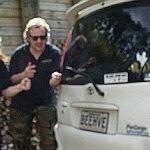 (So where are we now in New Zealand! )…feeling a little panicked…am I ready!? Are you ready?! We have now had the shortest day so we are heading towards Spring…in fact it's now about 6 weeks til Spring, officially 1st September. 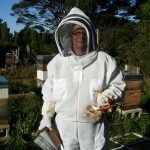 That means it's time to get your gear built ready for increased population and swarming – both natural occurrences for the Honey Bee in Spring. 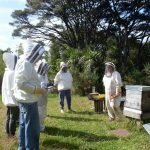 These bee activities need to be acknowledged by the beekeeper and means that beekeeper activities need to start now in earnest. 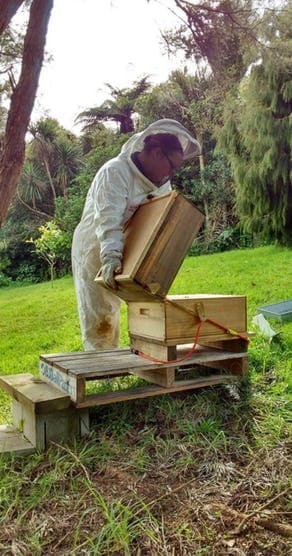 The benefits are that you will bee prepared and it will help you keep your stress-levels down. 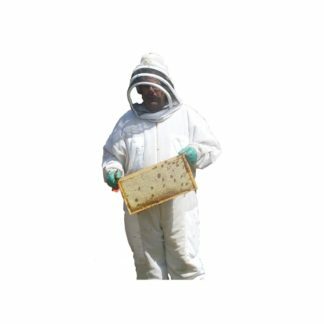 Better to bee a step-ahead of your colonies progress – you can do an ‘Assessment Inspection’ to check status – probably best on a warmer day with no wind – risky inspecting when it's too cold – try not to break cluster and propolis seals. You really want to get your treatments finished before 1st September so your girls go into Spring with the colonies health in-tact. If you do 4 weeks of treatments start 1st August. If you have Bees already you’ll need to monitor mite-levels at the end of July. You may have treatments in – remove when time up – don’t leave in longer than required. Make-up your split-gear ready for action. 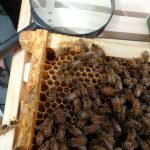 If you are thinking of getting Bees, you will need to get things in place before your girls arrive…so what are the things you need to look at? 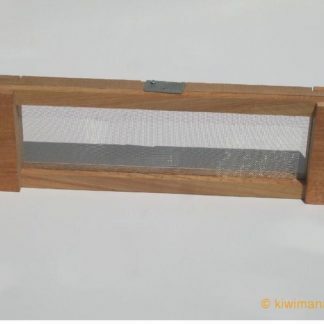 Location of Beehive, Do I need a hive-stand? 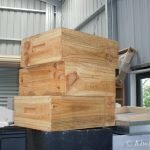 how and when can / will I buy my Bees? 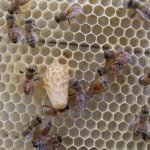 Nucleus or fully-working hive? 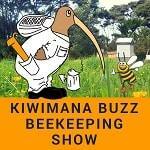 What beekeeping gear, what beekeeping tools will I need? 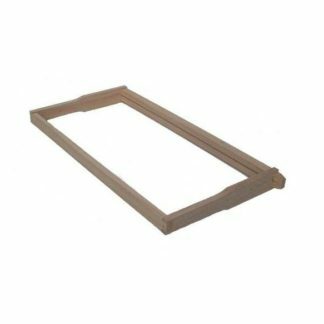 What hive woodware will get me through the season? 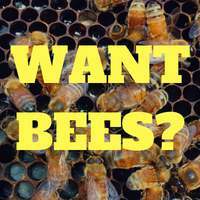 what types of ways can I keep bees? 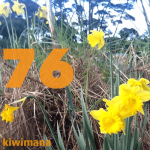 Here are kiwimana’s Basic Spring recommendations for…. Click for Hive Components HERE. 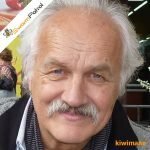 You’ll need to plan these orders now – new colonies will be grown in September/October and probably ready in November/December depending on the season. 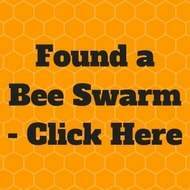 Click for Bee Page HERE. Dates and venue still to be decided…but newsletter or an email to those on the waiting once more details are confirmed. Find our Books and Courses page HERE. 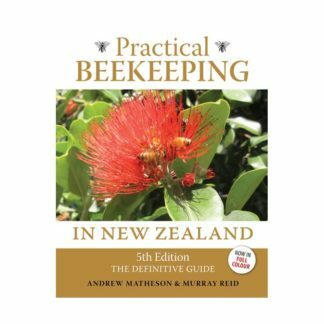 Written For New Zealand Beekeepers by New Zealand Beekeepers. Wow! that lot will keep you busy…so exciting when planning or starting your beekeeping adventure this Bee Season 2016. 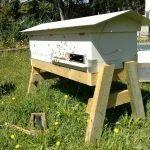 Maybee you could look at our new long bench hive?